If industry analyst Michael Pachter of Wedbush Securities has his way, Mass Effect 4 and Mirror's Edge 2 will be out before the end of EA's financial year. 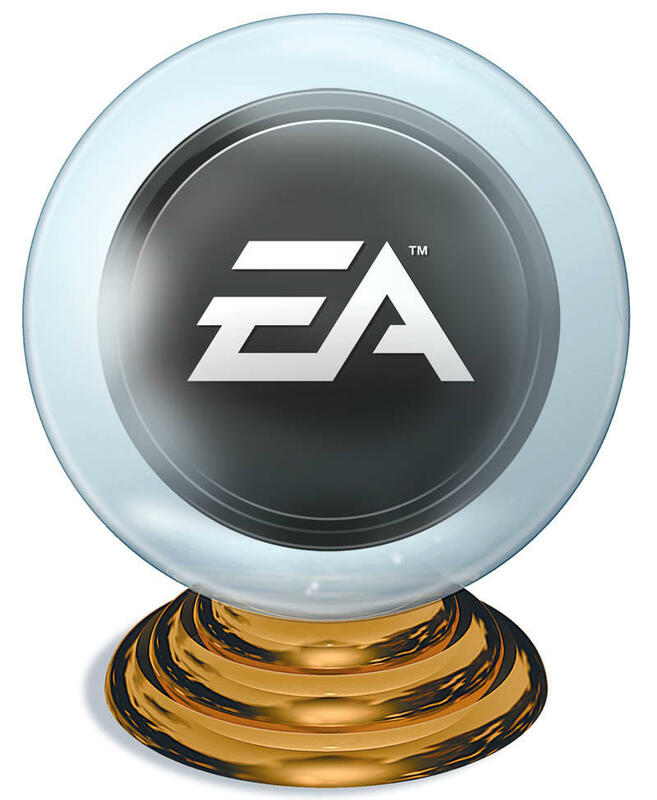 Fiscal year 2016, he says, "is expected to feature incremental releases Mass Effect 4, Mirror's Edge 2, a new Need For Speed game, and Star Wars: Battlefront, as well as meaningful re-orders for Battlefield Hardline, which launched in late Q4:15." Need for Speed tends to come out every other year, so that seems like a likely scenario, and Battlefront is set to be shown publicly later this month with the expectation that it'll hit this year to capitalize on the release of the new Star Wars film. We've seen very little about Mass Effect or Mirror's Edge sequels other than some concept art. BioWare is likely in full swing developing the new Mass Effect now that Dragon Age: Inquisition is out the door, so it's possible that we could indeed see a new game in their sci-fi series before the end of next March. Mirror's Edge, on the other hand, is a DICE property and DICE happens to be hard at work on Star Wars: Battlefront right now. Mirror's Edge in 2016 seems likely, but it also seems more like a fall release than a winter or spring release. All four games are highly anticipated by gamers, with Battlefront and Mass Effect 4 at the top of that list, so we'd love it if Pachter ended up being right.